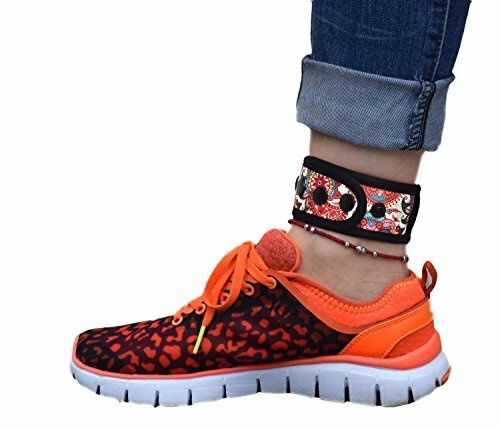 Comfortable to wear activity tracker around your ankle - keep tracks of ALL your steps while exercising (like on a treadmill, or pushing a grocery cart, or ridding a bike, etc). The band attach a mesh pouch to hold your tracker and that closed with a touch fastener inside, so you don't have to worry about your tracker slipping out any more. Very soft, light-weight, even you don't notice it's there. Easy to use with snaps closure and adjust size. 100% man made, very durable. If you have any questions about this product by B-Great, contact us by completing and submitting the form below. If you are looking for a specif part number, please include it with your message.